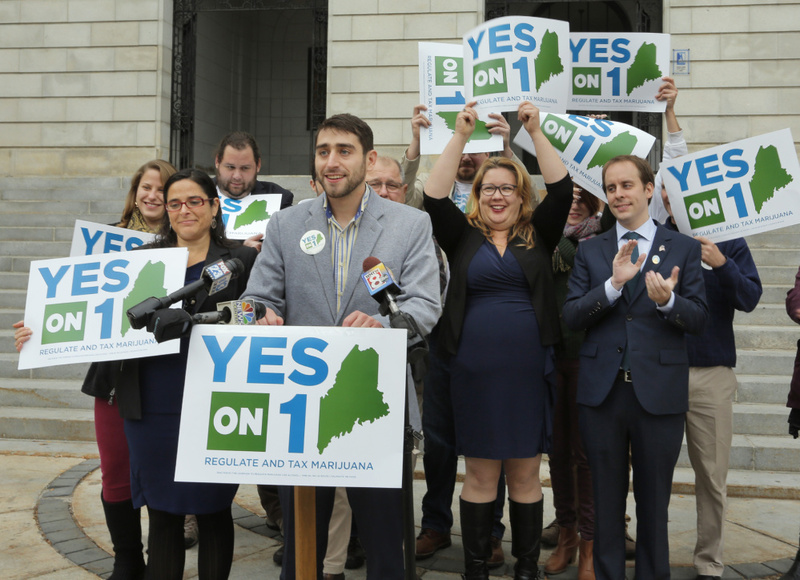 Proponents of the marijuana legalization referendum claim victory Nov. 9 at at City Hall in Portland. Recount results confirmed their victory, by about 4,000 votes. 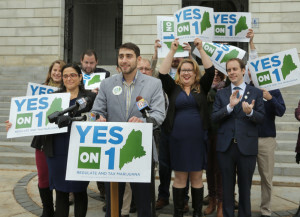 Proponents of the marijuana legalization referendum claim victory Nov. 9 at a news conference at City Hall in Portland.